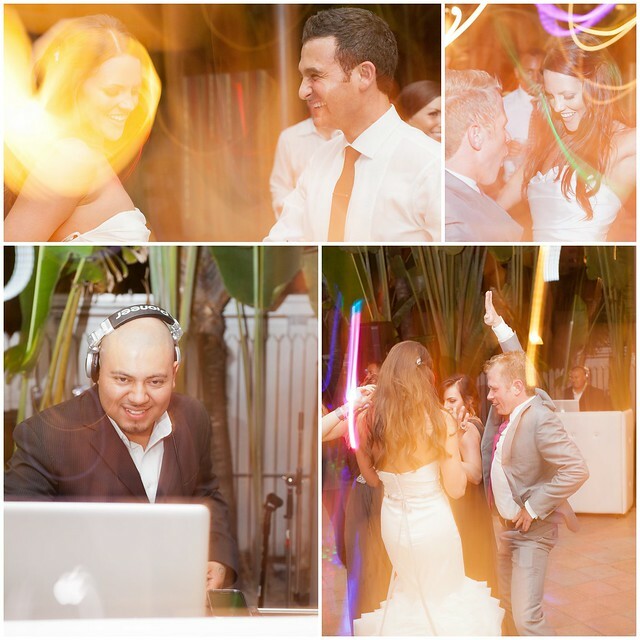 Liquid DJs: South Florida's Weddings and Corporate Event DJs » Lil Wayne crashes our wedding! One of the wedding guests made a straight shot over to the platinum rapper and had him jump into pictures with the bridal party. That’s the way to do it on South Beach! 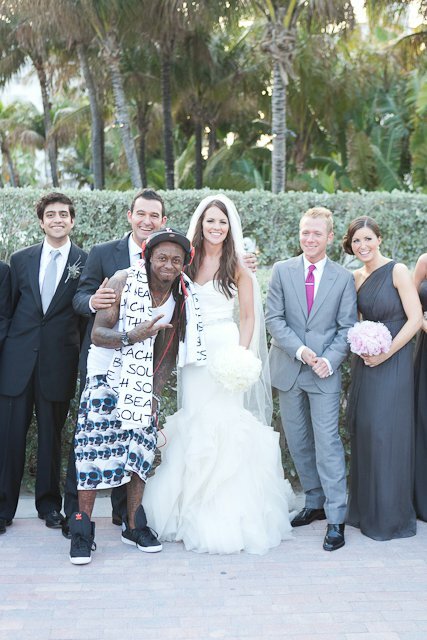 One Response to Lil Wayne crashes our wedding! EPIC!! lil wayne crashed the photo shoot! How bizarre! Out of all ppl! I ish he woulda walked past me andmy wife in Puerto Rico when we were taking our pics!!! Lucky!